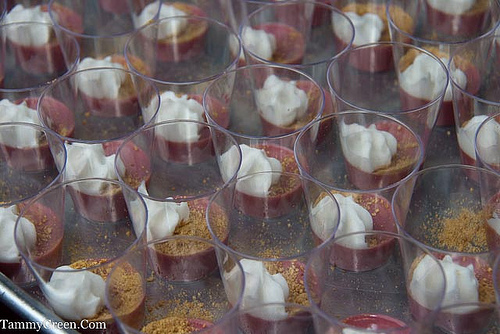 Chicago Gourmet, the premier outdoor wine and food festival of the Fall season, runs September 23-25 at Millenium Park. Now in its fourth year, the event promises to be bigger and better than ever. Because it’s so large, it’s important to have a plan to get the most out of your ticket. There’s a long list of wine vendors representing vintages this weekend, but if you really want to learn how to swill wine, make sure to attend one of the many seminars available. You can accept blind taste challenges, learn the basics, and hobnob with wine superstars like Alpana Singh. 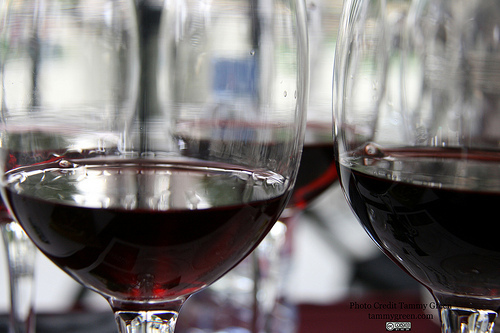 You can then take your newfound knowledge to the Grand Cru tasting and impress your friends. 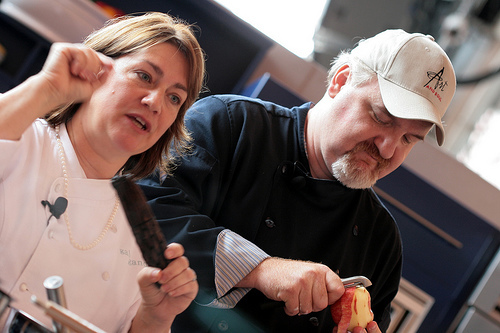 Access to celebrity and local chefs and the spectacular dishes they produce is a huge draw at Chicago Gourmet. My recommendation is to go early to taste sample from as many chef’s as possible, and then spend the rest of your time at the live cooking demonstrations. You may not get to try as much food, but you will be able to ask questions, pick up new techniques, and enjoy the personalities of the people who make Chicago’s food scene so fantastic. If there’s room on Saturday, I strongly recommend attending Dirk Flanigan’s (Henri/The Gage) and Tony Priolo’s (Piccolo Sogno) annual comedy/cooking team-up. It’s great to see chef’s enjoy each other’s company as much as the food. If you have time left over, take a few minutes to chat with chef authors at the many book signings during the weekend. Local ‘Top Chef’ champ Stephanie Izard will have her book for sale, as will Gale Gand, Ted Allen, Rick Bayless and others. Don’t plan to see everyone, taste everything, or try every glass because there’s too many quality things to see, taste and try. My best recommendation? When you’ve had enough of zipping around Millennium Park, find your favorite wine, a bite to eat and then lounge on one of the fancy lawn fixtures they have set up for the occasion and simply enjoy being in one of the best food cities in the country. Tickets are still available for Sunday for $163.50, two-day passes for $272.50, and Saturday Grand-Cru tasting passes for $190.75. This entry was posted in Dining and tagged Alpana Singh, Chicago Gourmet, Dirk Flanigan, Gale Gand, Rick Bayless, Stephanie Izard, Ted Allen, Tony Priolo. Bookmark the permalink.